Big Fish Tales Get Started Here. 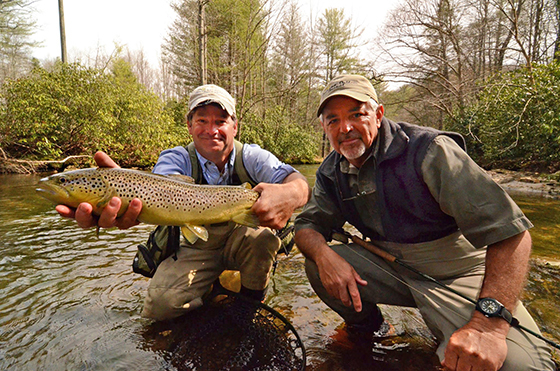 Service...it's what sets Blue Ridge Anglers apart. We specialize in trips on some of North Carolina and Tennessee's most scenic rivers. Each excursion is tailored to meet our clients' desires and skill levels. We are dedicated to making your fishing experience enjoyable, productive and memorable.